We owe respect to the living. To the dead we owe only truth. Let us take this opportunity to bring our readers up to date on events concerning Dolores' estate. First, a recap of events that we began reporting in Beauchamps>Letters to John White>An Open Letter to John White Part 1. 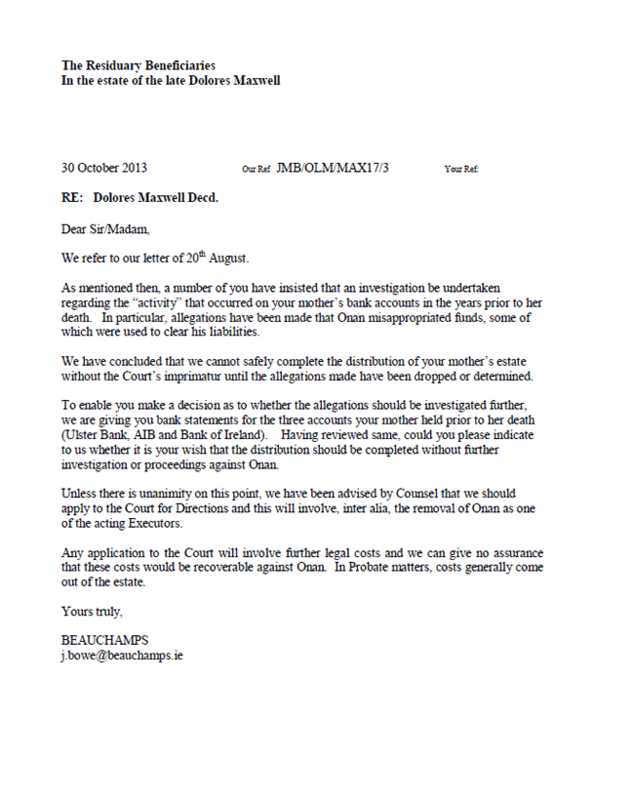 Saoirse's first letter to John White, Managing Partner of Beauchamps Solicitors was sent in an attempt to gain some information about the status of Dolores' estate. The registered letter was sent on 13 December 2012, over 18 months after the Grant of Probate. Coincidentally, the same day Saoirse's letter was received John White also received an email from her brother Sean, making the same request. The three executors, solicitor Joe Bowe, solicitor John Cunningham, and Dolores' youngest son Ethan had refused to respond to or even acknowledge the many requests made by the beneficiaries for an update; phone calls, letters, and emails were ignored for months. White has never responded to this letter. Undeterred by silence, on 24 May 2013, Saoirse sent a letter to each of Beauchamps' 23 partners. This generated an immediate response from Bowe—he phoned Saoirse's house. However, she was at work and Bowe never called back. Concurrently, other beneficiaries of Dolores' estate were becoming ever more restive. Emily filed a complaint with the Law Society concerning Bowe. Other beneficiaries were writing to Beauchamps. Bowe's letters of 05 June 2013, 12 June 2013, and 13 June 2013 poured fuel on the fire. Bowe was placing himself as the judge of whether any of Dolores' financial records revealed any irregularities by his client Ethan Maxwell. Saoirse was once again, on 17 June, 2013, compelled to write to the 23 partners and among other things, point out the explicit and gross conflict of interest that Bowe was acting under. Other beneficiaries also expressed their dismay at Bowe's position. “I confirm that I am satisfied that Joseph has at all times acted honourably and honestly throughout this matter. I am also satisfied that the service provided by the firm was of a high level in line with appropriate standards. A week prior to this letter, on 04 July, Bowe had informed beneficiary Sean Maxwell that he was in the process of making an application before the High Court. Of course, Bowe's tedious technique of telling different beneficiaries different things is well documented at this point. 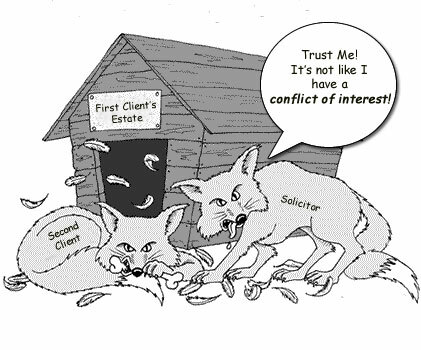 Engaging the “services of Counsel” might refer to seeking the advice of a barrister. Or, maybe it means tapping the expertise of Felix McTiernan, who joined Beauchamps in February 2013 with the title of “Of Counsel.” Maybe it means something else entirely. 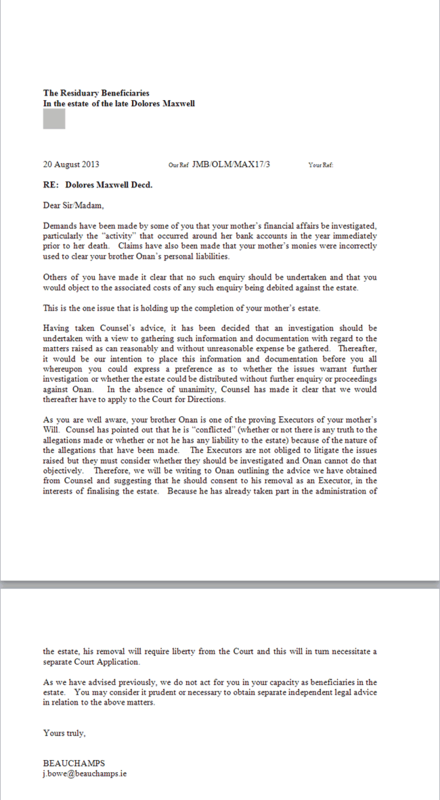 It appears Counsel offered advice and on 20 August 2013 Bowe wrote to the beneficiaries. Things had changed. 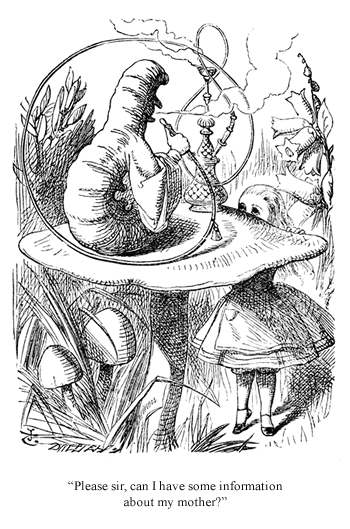 05 June: The executors decide to review Dolores' income and expenditure for the year prior to her death. The executors claim that the issues with the ownership and transfer of Dolores' grave plot are being addressed. 12 June: Bowe informs the beneficiaries that he himself will investigate and decide if the information and documentation gives rise to legitimate concern. Bowe “proposes” applying to the High Court for directions, and says the costs of this will likely be charged to the estate. 04 July: Bowe informs Sean Maxwell that he is making application to the High Court. 19 July: Bowe informs at least one beneficiary that the services of Counsel have been engaged. 20 August: Bowe states that claims have been made that Dolores' monies were used to clear Ethan's personal liabilities. Bowe states that “This is the one issue that is holding up the completion of your mother’s estate.” He does not explain why nearly three years have passed since Dolores died and he is only now addressing these issues that he was made aware of before her death. Bowe states that unless the nine beneficiaries come to a unanimous decision, he will have to make application to the High Court for directions. He does not reconcile this statement with his statement of 04 July that an application to the High Court was already being made at that time. Bowe yet again repeats his false claim that the beneficiaries of Dolores' will are not his clients. So now our long recap brings us to Bowe's letter of 30 October 2013. Bowe sent this letter to the beneficiaries, attaching basic statements for three of Dolores' financial accounts. We note that Bowe writes “the three accounts your mother held at the time of her death…” We regard that description as cute wordplay and deceitful. Bowe had listed five financial accounts, including the mention of Dolores' credit card account, on the Inland Revenue Affadavit he filed in 2011 and he was made aware of another account a few months later in December 2011. Where is the “documentation and information” that was promised to the beneficiaries for those other three accounts?